Very nice truck purchased in town and traded in in town! Local trade that was well taken care of. Come one, come all! 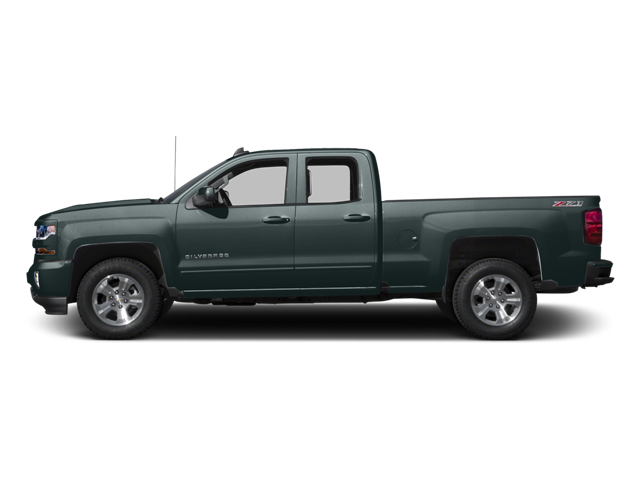 Hello, I would like more information about the 2016 Chevrolet Silverado 1500, stock# Z8127A. Hello, I would like to see more pictures of the 2016 Chevrolet Silverado 1500, stock# Z8127A.